I find it fascinating that in scripture there is a similarity in what the Lord and Satan do but with two totally different outcomes. The Lord looks around with the desire to bless and strengthen you. Satan looks around with the desire to destroy and hurt you. If we truly believed this verse, I wonder how many of us would live our lives differently. Satan cannot take away our salvation, but he can take away our joy, tempt us to live in fear, cause division in our relationships, and have us live our lives dissatisfied. One night spent playing Fortnite or binge watching Netflix doesn’t seem like a big deal, but over time can produce a marriage which has lost good communication as well as a lack of intimacy. A drop of water does not seem like a lot until it is added with other drops over time to make an entirely full bucket of water. Beware! The devil prowls around seeing who he can devour. One scene is talked about in Job where it narrates an exchange between Satan and God. This scripture confirms the fact that Satan was roaming the earth going to and fro. It is good to remember that Satan has no power other than what has been granted to him by God. My mom once heard a sermon where the pastor said we should pray that God never mentions our name in the presence of Satan. I thought it was an interesting prospect since God was the one who suggested Job to Satan in the first place. We can see what God had done for Job in these verses. God had put a hedge of protection around him since there was no one on the earth like him. Job feared God and was upright. He shunned evil. God had blessed the work of Job’s hands. The Bible also tells us that God is watching us too. Conversely, while Satan’s looks around to see who he can devour, the eyes of the Lord search out those who are fully committed to Him. He desires to strengthen those He finds, hedge them in, and bless them. The Psalms proclaims this too. 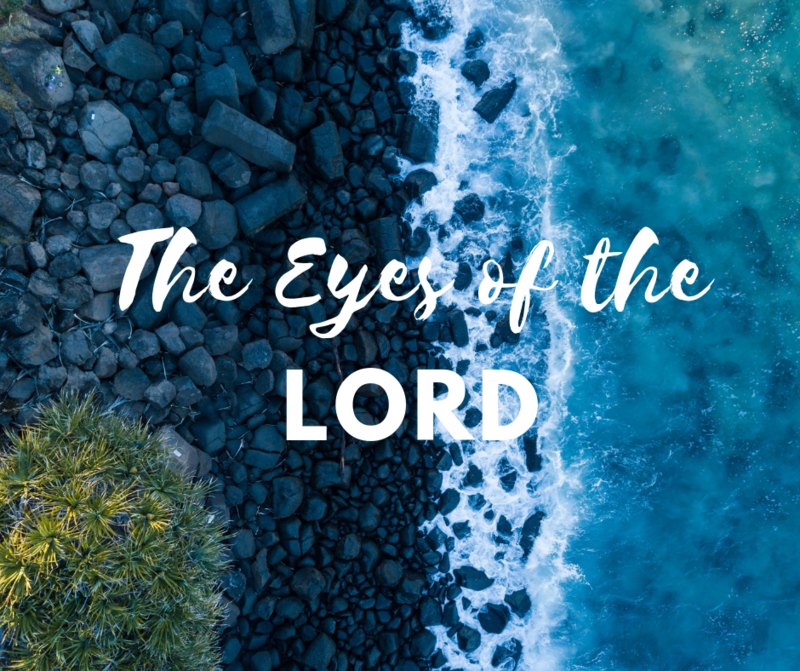 Who does the Lord have His eyes on? 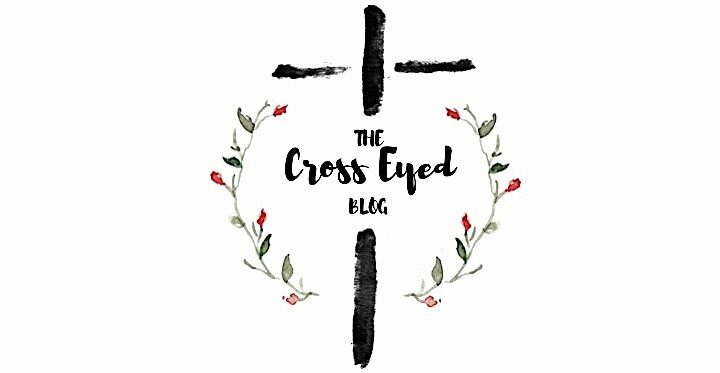 His eyes are on the righteous, the upright, those who fear Him, and those who hope in His unfailing love. He will be attentive to their cry, will hedge them in, and will bless the work of their hands. I know whose protection I want to be under. How about you?